Bonnie oversees & manages our Jasper, IN storage facilities for Access Storage Now. With over 22 years of experience in customer service, Bonnie joined Access Storage Now in 2018 as the corporate customer service specialist. She volunteers in her community and church and enjoys spending time with her husband Brent and two children, Lexie and Colin. In her spare time, Bonnie likes to go boating, cruising the countryside in their ’57 Chevy & cheers on the Kentucky Wildcats during basketball season. Access Storage Now, located at 400 St Charles Street in Jasper, IN, offers a unique self storage experience for customers with all kinds of storage needs. 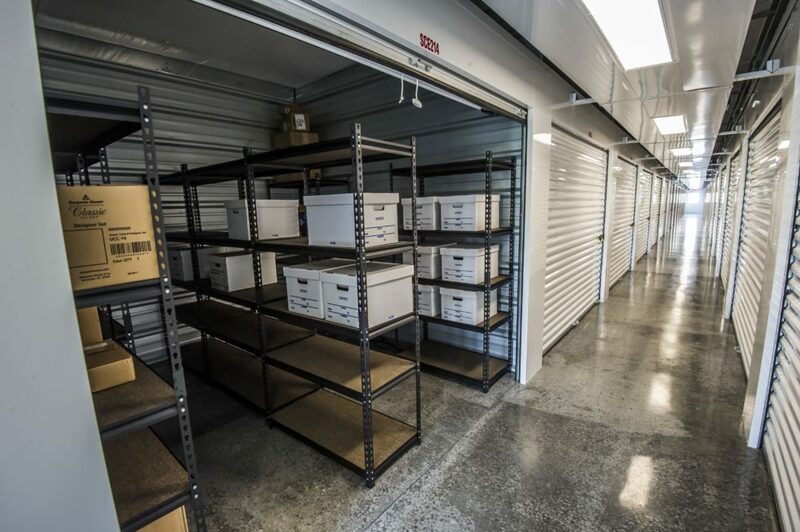 From traditional storage to temperature controlled units, our storage units give your belongings the happy home they deserve. 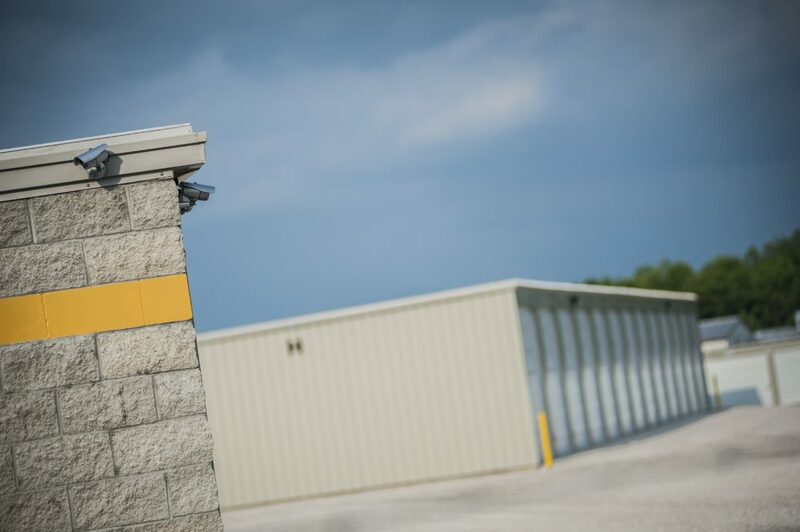 Call us at 812.482.4545, and one of our dedicated employees will help you find the right storage unit for your needs and budget. Do you need storage space for your boat or RV? Access Storage Now offers convenient boat storage and RV storage solutions near Jasper – simply give us a call to learn more! Access Your Storage Unit Anytime—Day or Night! 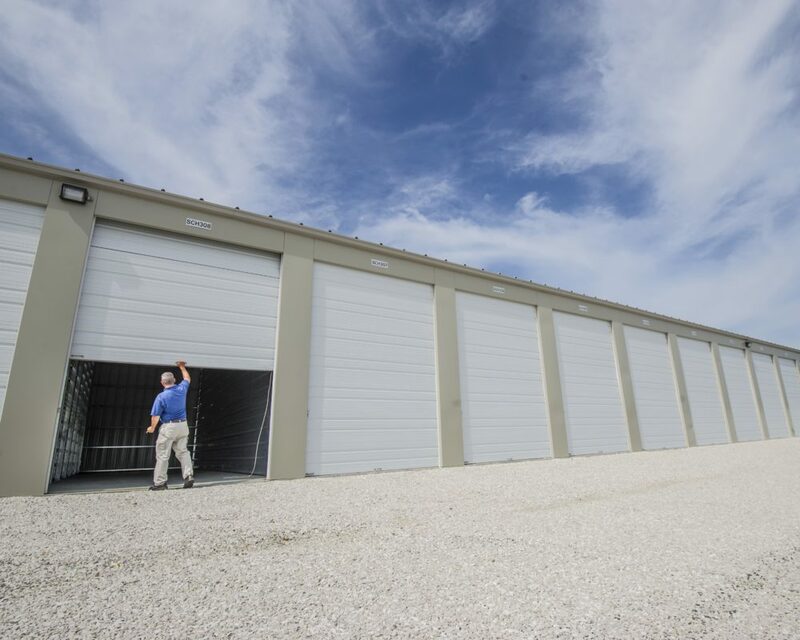 Enjoy 24/7 storage unit access at our Jasper storage facility on St. Charles Street! Our self-storage location near you has secured keypad-controlled electronic gate access. This gives our customers both peace of mind and the utmost convenience all at once! For more information regarding storage unit accessibility, please give us a call. An Access Storage Now manager will help answer all of your questions. 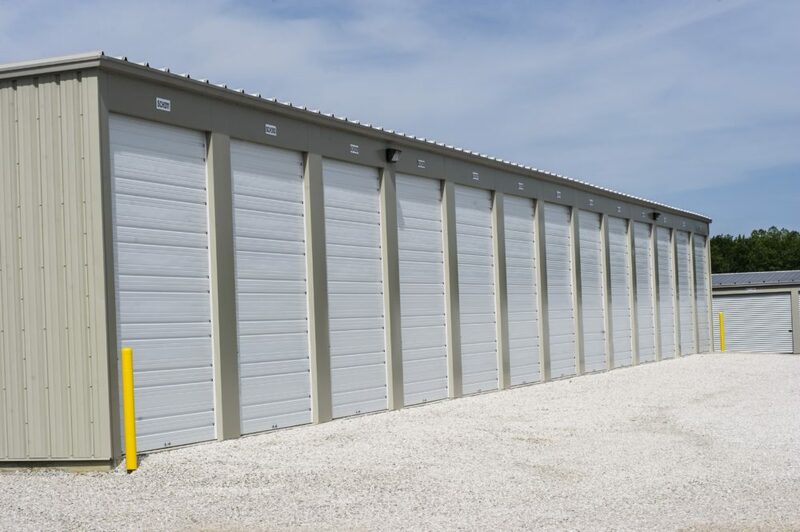 Access Storage Now offers temperature controlled storage units for customers looking to keep their items out of both the blistering heat of summer and the freezing chill of winter. These units do not control humidity. However, temperature controlled units are highly recommended if you need to store important items that are sensitive to heat. Not sure if you need a temperature controlled storage unit? Give our Jasper, IN storage facility a call today. Our Jasper mini storage facility on St. Charles St. now offers tenant property protection options for your unit. We have several affordable plans to choose from for those who want to protect their items from damage, burglary, or other misfortunes. Terms and conditions apply. One of the most exciting features at our Jasper storage facility is our all-in-one self-storage kiosk. 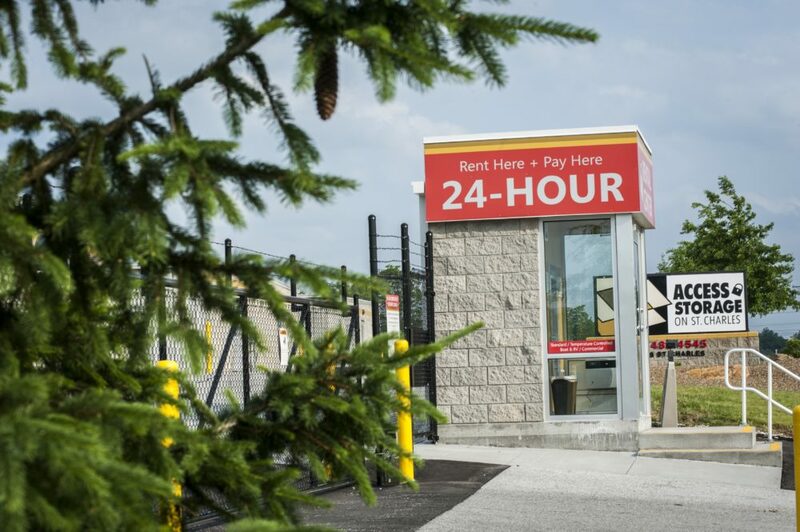 Our storage kiosk can help you rent a unit, sign a lease, purchase a lock, move in, and make payments! It’s simple to use and effective, saving you time during your storage experience. You can also make payments online easily using your credit card. Jasper is the county seat of Dubois County, located along the Patoka River. It is the 55th largest city in Indiana and is primarily and agricultural hub. Jasper has been called the “Wood Capital of the World” due to a large number of furniture manufacturers based within city limits. The German Catholic roots of Jasper position it as an important cultural center for Southwestern Indiana. The Indiana Baseball Hall of Fame is located in Jasper. If you are coming from near Haysville, IN, first head east on W Haysville Rd towards US-231. Turn right onto US-231 S, and then in 4.8 miles turn right onto W 36th St. In .5 miles turn left onto St Charles St. 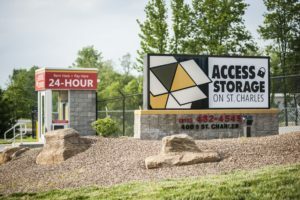 In 2.8 miles arrive at Access Storage Now (400 S St. Charles St, Jasper, IN 47546). If you are coming from near Huntingburg, IN, first head north on US-231 N/N Main St for 5.7 miles. Turn left onto W Division Rd then in .3 miles turn right onto S St Charles St. In .3 miles arrive at Access Storage Now (400 S St Charles St Jasper, IN 47546). If you are coming from near Celestine, IN, first head west on IN-164 W toward New Orleans St for 3.2 miles then turn left onto S 400 E. In 1.1 miles turn right onto E Schnellville Rd, and then in 3.7 miles continue onto IN-162 N. Follow IN-162 for 2.6 miles then turn right onto US-231 N. In one-mile turn left onto W Division Rd then in .3 miles turn right onto S St Charles St. In .3 miles arrive at Access Storage Now (400 S St Charles St Jasper, IN 47546). If you are coming from near Ireland, IN, first head east on W 250 N/Locust St toward N Grant St. Make a slight right onto IN-56 E, and then in 3.0 miles turn right onto St Charles St. In .8 miles arrive at Access Storage Now (400 S St. Charles St, Jasper, IN 47546). We have been renting a temperature controlled unit for 2 years now and have had no issues with this facility. It has been very convenient and helpful to be able to store our items here. I moved here from Owensboro Kentucky and needed a storage building. It was easy to set up an account and order a building. I have never had a problem with my account or with my unit not being secured. I give it 5 stars and would highly recommend them for all your storage needs. Self help storage facility with rental kiosk for rental. Two indoor temp controlled buildings with one being secured. Wish this had been made known when I rented an indoor unit. Overall clean and would recommend.